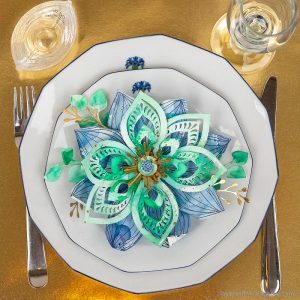 Floral Centerpiece Decor: Intricate 3-D Flowers! 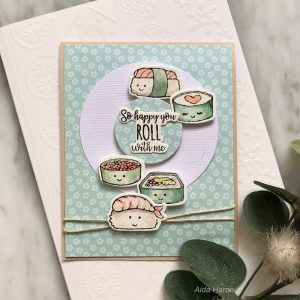 DIY Cardmaking: So Happy You Roll With Me Sushi Card! 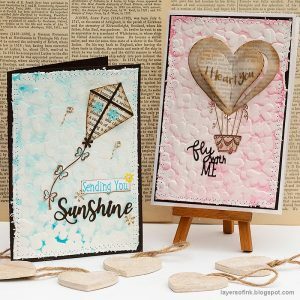 Send Love with These DIY Heart Embossed Cards! 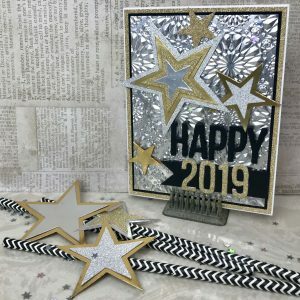 Say Hello to the New Year with This Card! 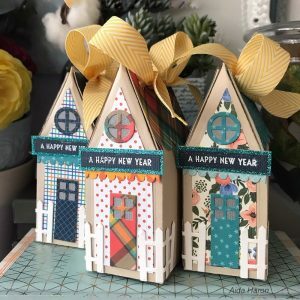 New Year, New House: DIY House Favor Box for 2019! 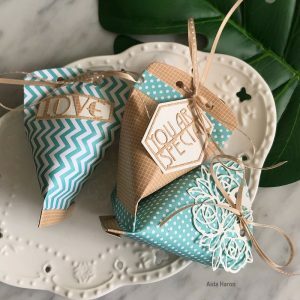 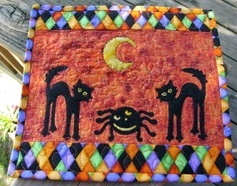 How to Make an Adorable Treat Pouch! 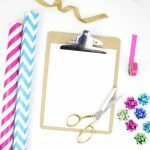 Last-Minute Christmas DIY: Make This Woodland Christmas Shadow Box! 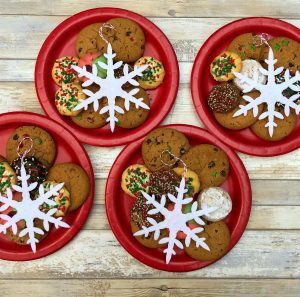 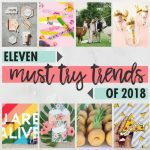 DIY Last-Minute Gifts for Christmas! 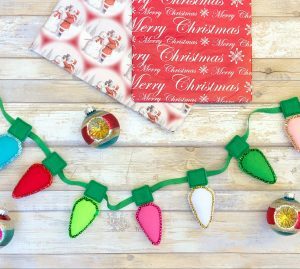 How to Make a Christmas Light Garland! 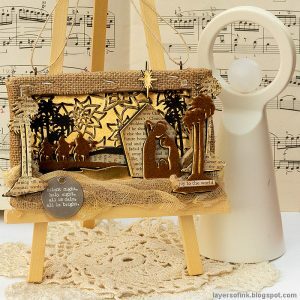 DIY Nativity Scene Christmas Décor Piece!